From Mick’s estate, an inaugural donation began the official operations of The Michael Parker Foundation in 2015. With the assistance of World Expeditions Foundation, an initial project has been embarked upon. The first step toward realising Mick’s vision is to construct and outfit a hostel in the remote village of Suspa Kshamawati in the Dolakha District, Janakpur Zone of northeastern Nepal. 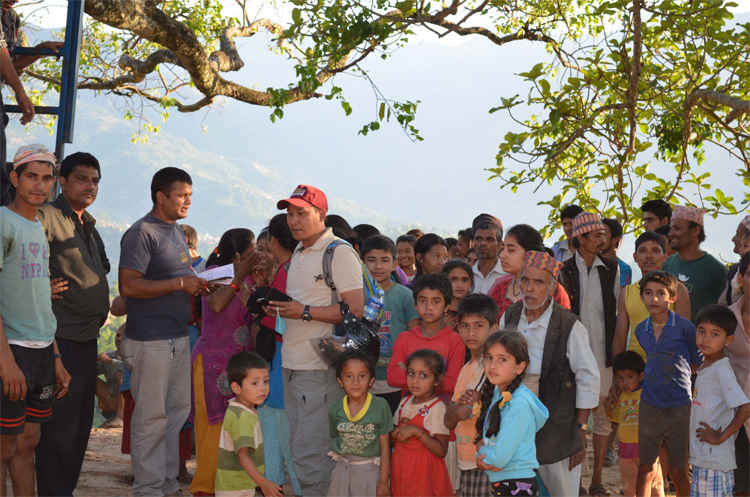 This project, already underway, will eventually be able to provide shelter and protection for dozens of Nepalese schoolchildren, but the Foundation has no intention of stopping there. 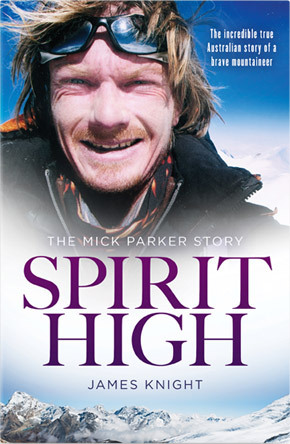 The objective of The Michael Parker Foundation is primarily to uphold Mick’s legacy of generosity, inspiring new generations to achieve, to be brave and to succeed in life. While our initial focus lies in improving the lives of young people in the Himalayas, we are not restricted to only funding projects there. Our list of projects will expand in tandem with our ability to assist. Our commitment to those we assist is to ensure maximum, effective financial assistance in order to make lasting, positive change – and the way we’ve organised the Foundation guarantees that. The board of trustees and all administrators of The Michael Parker Foundation volunteer 100 per cent of their time to the cause. That means that donations are more effective through the lack of business costs applied, and we are committed to only partnering with other organisations with the same ethos. A donation to The Michael Parker Foundation goes further.